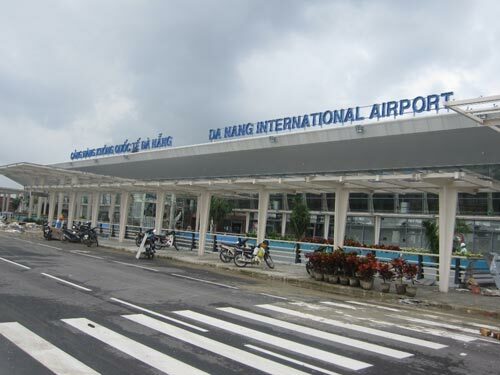 The Da Nang Airport operates international and domestic flights. There are flights to and from South Korea, Singapore and Malaysia. For domestic flights, there are planes heading to Nha Trang, Hanoi and Ho Chi Minh City. For airport transfer, there are taxis operated by different companies just outside the arrival area. 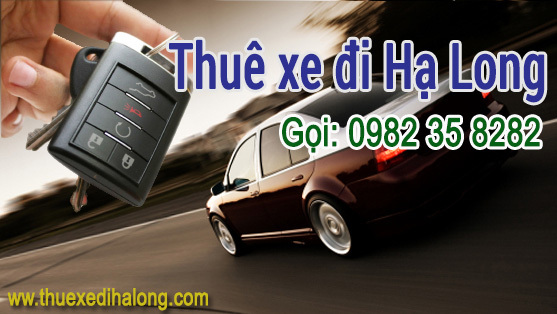 The passengers are advised to ensure that the taxi has a fixed rate or a meter. Travel distance from the airport to the city center is approximately 5 kilometers and 8 kilometers to the beach resorts. There are duty free shops at the Da Nang airport but note that they are only for departing passengers. Duty free shopping on arrival is currently prohibited in Vietnam but countries like Japan and Canada have plans on working on it after Grenada and Jamaica started the introduction of duty free shopping on arrival. Online pre-order for duty free shopping is also a work in progress. Nevertheless, the passengers can still buy some items upon arrival but they are not duty free. There are also convenience stores like 7-Eleven and Tescos. The procedure after arrival at the airport is easy. The passengers just have to go through the quarantine concourse. When cleared, they can proceed to the baggage claim area and pick up the Visa from the VOA desk. The departure procedure is more complex and stricter. You have to go through the initial security, passport control, and another security checkpoint at the boarding gate.